The primary concept behind OPM Disability Retirement is quite simple. Provided a certain level of proof, the disability must attach only to the extent of a particular job that an individual can do. If not, the Postal or federal employee must, upon receiving the approval for disability retirement benefits, be given the permission of remaining productive in a different capacity to ensure that he or she might continue contributing to the welfare of the nation on the whole. To be explained in simple terms, Federal Disability Retirement comes in the form of a benefit that is accorded to all the Postal and Federal Employees under FERS or Federal Employees Retirement System and CERS or Civil Service Retirement System. The CSRS employees should have minimum of five years of service while the FERS employees should think of eighteen months of service to avail disability retirement benefits. A retirement is a life-changing event. Retirement that is self-induced or early because of the occurrence of a specific medical condition, injury, occupational issue or disease, can further prove to be traumatic and life-changing. This is mainly because the individual never anticipated his or her retirement and the event came as a surprise or an unplanned occasion. Life changes like these are stressful since people are not ready for them, but this does not mean that you must forego obtaining a clear understanding of the complicated intricacies of the event resulting from different benefits available. Postal and federal employees have their Federal Disability Retirement benefits coming in the form of one of the significant resources and tools that need to be tapped properly. Eventually, Federal Disability Retirement is something that needs to be fought for and put in a secure place for attaining a level of economic security for the future. Here, it is important to note that the questions which are generally asked regarding a medical condition that has recently been detected and which has led to an individual’s inability to perform, are different and innumerable at the same time. Which person to trust; where to go for the right answers and then to decide on the useful and accurate knowledge, serve as the keys to successful application submission for Federal Disability Retirement benefits. What Is The Meaning Of Proper Medical Documentation? 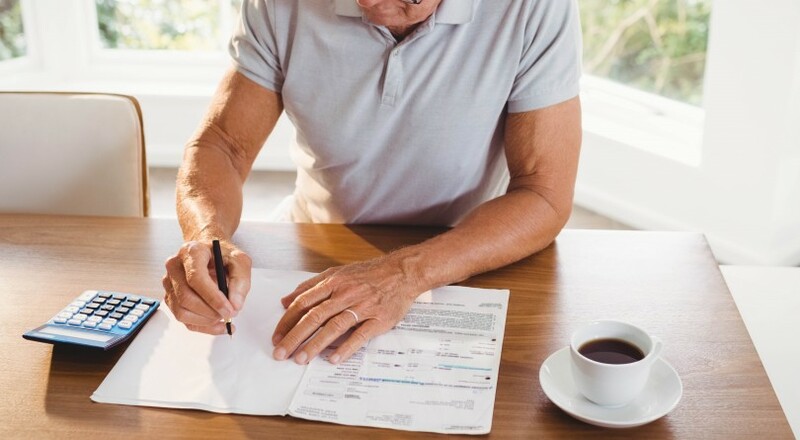 Proper and accurate medical documentation comes as one of the essential foundations for compiling a highly efficient Federal Disability Retirement application. Here, it is important to have a clear idea of the difference between medical documentation and medical treatment. This distinction is something that should not be taken for granted. Take, for instance, a treating physician for an individual might be an Orthopedic Specialist or a professional Neurosurgeon. If that same physician is not willing to take out some time and formulate a proper and thorough medical report, then the expertise and the knowledge of the doctor are ineffective in preparing and presenting an application for disability retirement. It is the increasing understanding of several factors that will ensure the effectiveness of a Federal Disability Retirement application under CSRS or FERS. Proper knowledge is received by way of an extensive synthesis of the different medical conditions delineated and described in this retirement benefits scheme. Since proper knowledge of legal tools is also the key to success when filing an application claim for disability retirement, it makes complete sense to go for the services of a Federal Disability Lawyer. Your lawyer will take the responsibility of assisting you with the entire claim procedure ensuring that your life comes back to normal as soon as possible. They have the potential of handling different types of cases differently. They take varied approaches for developing and managing disability retirement cases. The expansion and growth of the internet have made it easier for individuals to gather information in the present times. Nevertheless, in the case of Federal Disability Retirement, a proper distinction should be made between knowledge and information. Calvin Ford is an independent content publisher. He is a student at manukau institute of technology, studying computer science, English, and coding. He is passionate to photography.